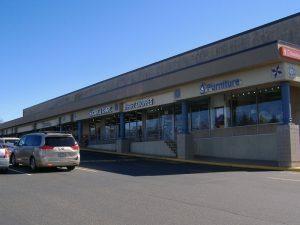 The Care and Share Shoppes in the Souderton Shopping Center are a part of the Mennonite Central Committee Thrift Shop Network. If Marie Kondo has inspired you to tidy up this spring, consider these tips from Mennonite Central Committee (MCC), which runs a network of thrift shops across the United States and Canada, including the Care and Share Thrift Shoppes, a Franconia Conference Related Ministry. Do your research. Ask your local thrift shop what items they accept before donating them. Some thrift shops don’t have the resources to accept furniture or electronics. Others may have an “upcycling corner” where they’ll accept items that are broken or missing pieces (like a puzzle or board game). Clean your items before donating. Many thrift shops, especially those who depend on volunteers, don’t have the resources to clean or repair items. When your items are clean, they have a greater chance of being sold and avoiding the dumpster. Don’t donate broken items or old TVs. Unless a thrift shop tells you differently, assume they don’t have the resources to repair broken appliances or electronics—and it could cost them more money to responsibly dispose of them. Instead, look for recycling programs through your city, energy provider or local box stores. Be thoughtful. Would you give the item you want to donate to a friend or family member? If not, perhaps you need to think about a different way to reuse or recycle it. Buy second-hand items as much as possible. While thrift shops are grateful for your donations, repeatedly buying and donating new clothes (“fast fashion”) does more harm than good. Thrift shops are often overwhelmed by donations of women’s clothing but are more likely to need men’s and children’s clothing. Consider volunteering. 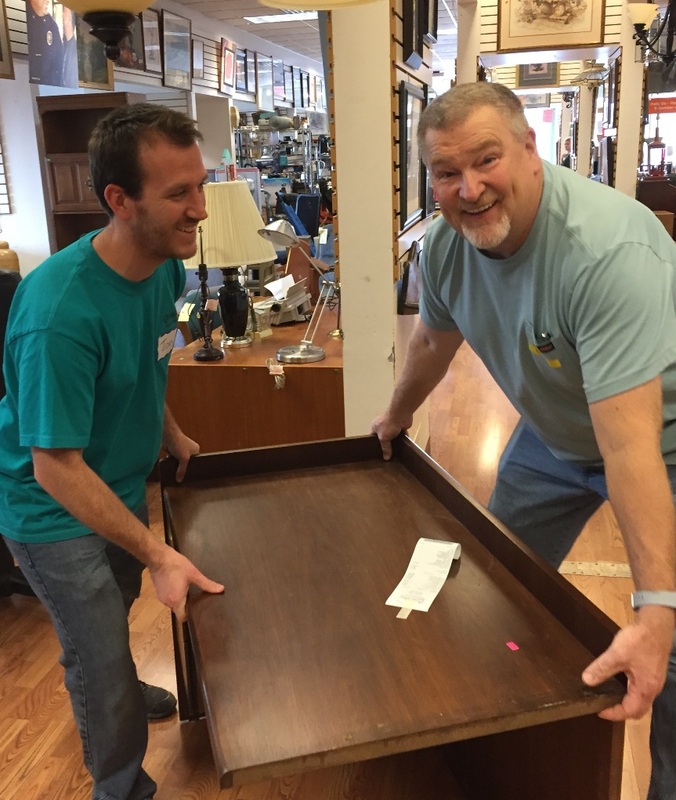 MCC’s thrift shops are more likely to have the time and skills needed to ethically dispose of and recycle unsellable items if they have a strong volunteer base. Volunteers receive donations at the Care and Shoppes. MCC’s network of thrift stops are all working to handle donations responsibly, with concerted efforts to reduce waste and care for the environment. Most of the proceeds from the shops go to MCC’s “Most-Needed Fund,” which supports humanitarian efforts in local communities and around the globe, including relief and development, peacemaking, education, prison ministry and immigration advocacy. 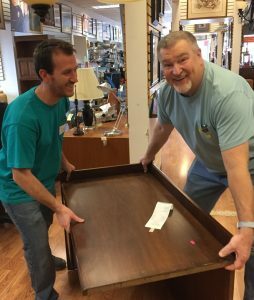 To see what’s happening at your local thrift shop, visit https://thrift.mcc.org/. The Care and Share Shoppes are open for business, as well as for donating, Monday through Saturday — learn more at careandshareshoppes.org. They also have a variety of volunteer opportunities. Contact Suzanne Kratz (skratz@careandshareshoppes.org), Volunteer Manager, to learn more about becoming a part of the team!